Adam Bryant conducts interviews of senior-level executives that appear in his “Corner Office” column each week in the SundayBusiness section of The New York Times. 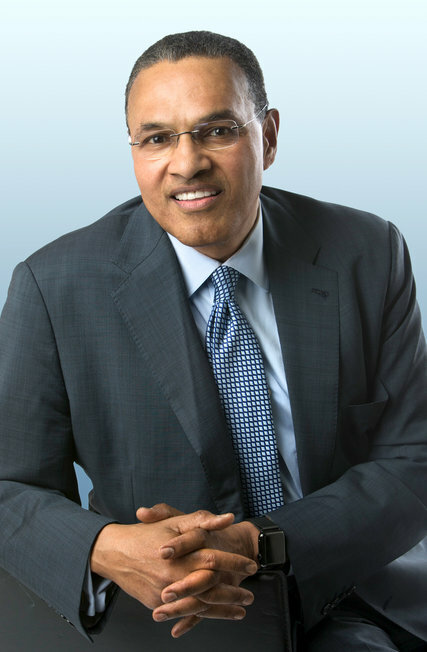 Here are a few insights provided during an interview of Freeman Hrabowski III, president of University of Maryland, Baltimore County, says his parents taught him how to develop a tough skin and a strong sense of self. To read the complete interview, check out other articles, and obtain subscription information, please click here. I grew up in Birmingham, and was fortunate to have older, educated parents. Everything was about learning to work hard and to be resilient. In our middle-class African-American neighborhood, people worked to prepare their kids for a world that might not be fair. The message was that there’s no time to be a victim, and never give up. My father left education to work in a steel mill because he could make more money for his family working in the steel mill than being a teacher and administrator in the school. Nevertheless, he worked with the black men there to help them get their G.E.D.s, so he was always still teaching. And my mother was an English teacher who later became a math teacher. So my background has always been a combination of language and mathematics. I learned from my parents, my community and my church that we are in all of this together. When I was 12, I heard Martin Luther King talk about the role children could play in the changing of America, and I participated in the Children’s March in Birmingham in 1963. I spent a week in jail. What were you doing outside of class when you were younger? I was a nerd. We were always reading, and I came to appreciate the significance of reading skills, and the ways in which disciplines can connect to solve problems. You don’t just solve them from one angle. For me, the civil rights movement was about thinking about the problems of our country, like, how do we create an environment in which kids have the right to a great education? I often hear students today say that we’ve never been so divided as a country. I remind them to think about the 60s. If you were to ask me the hardest problem we as educators have right now, I would say it is to prepare our students to understand the importance of the word “citizen.” The challenge is to make sure that educated people have a good understanding of all the different disciplines and how they connect. It’s about critical thinking.